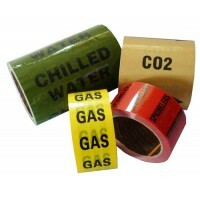 Other Pipeline Identification Tape- Campbell International Specialist Tapes. 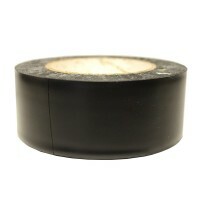 We are experts in the tape design, print, manufacture and testing process. 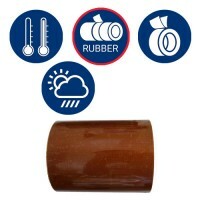 We can offer bespoke orders for specialist adhesives or protection, offering extreme adhesion, durability, chemical and temperature resistance.